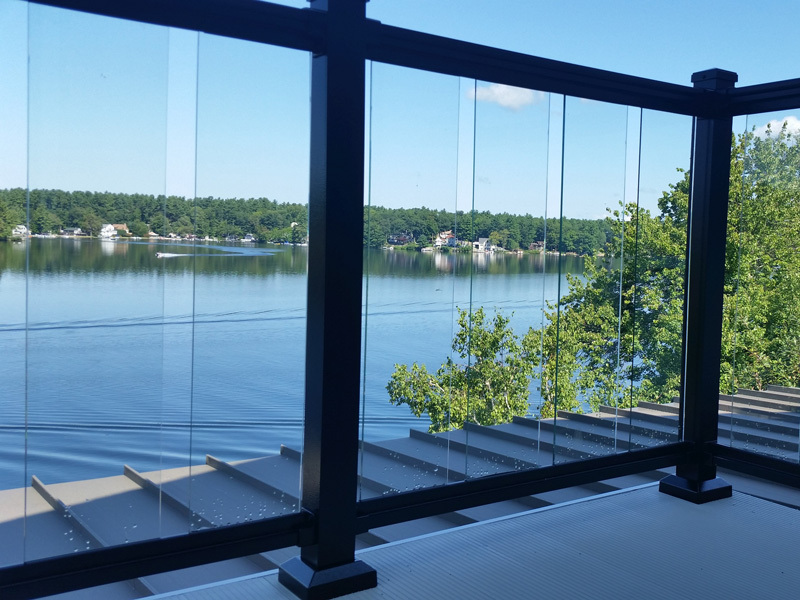 Madden Glass Railings offer the highest visibility of all our deck railings while maintaining the highest levels of safety and code compliance. Whether you choose 8” wide glass balusters for increased airflow or the solid glass panels for clarity, each system features our patented no-mess rubber locking system with heavy duty aluminum framing support. Both systems are compatible with your existing posts or Madden’s 3” x 3” Aluminum Posts. I am very happy with this purchase. It's affordable and offers the same unobstructed views that expensive railing system do. It's easy to install and customize and it looks high-end, chic and contemporary. Directions were easy for me to follow. Very sturdy railing not going anywhere. Very high quality and well made. 2 people had it up in a short time. It's nice to see through the glass without to look through bars or wire. Works as expected and installed as expected. Tempered glass is very heavy duty and feels very solid when installing. Fasteners were easy to install. 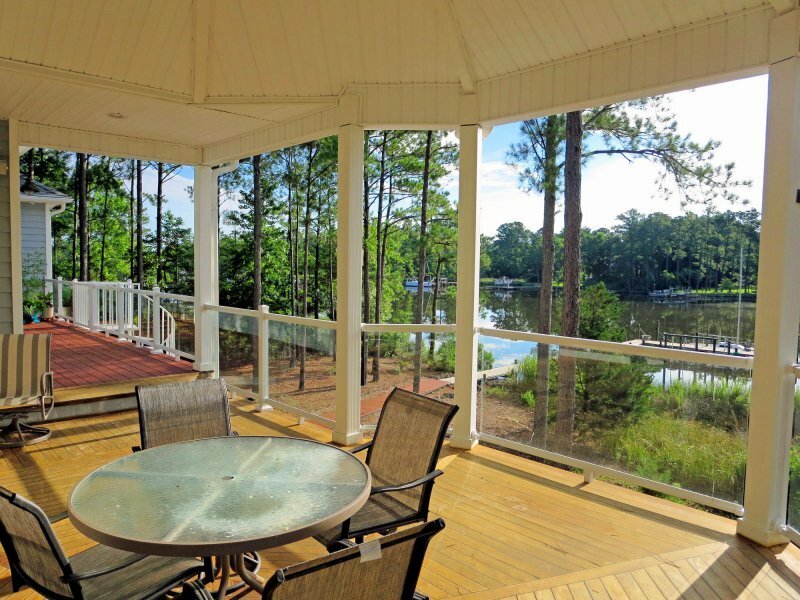 Provides a clean view while still maintaining safety as well as code requirements for deck railing. Has been installed for a month and a half or so, and appears to be holding up well to weather so far. The Installation Instructions were very good which made the install less complicated. Once we got the 1st rail install, everything went like clock work. I as well as my Client were thrilled with the simplicity of the overall design of both the rail & balusters. I will recommend installing this product on ALL future Deck and Screen porch installations. Quick Delivery. Great Price. Easy Installation. Tremendous looking Product!!! We've owned a wood deck for 25 years and this is by far the most beautiful and easy to maintain. We wanted something that would not block our view and could not have found anything anywhere that is this perfect. We are pleasantly surprised that the birds haven't been affected or "affected" the glass and thrilled that the rain hasn't left spots. You will not regret buying this item.